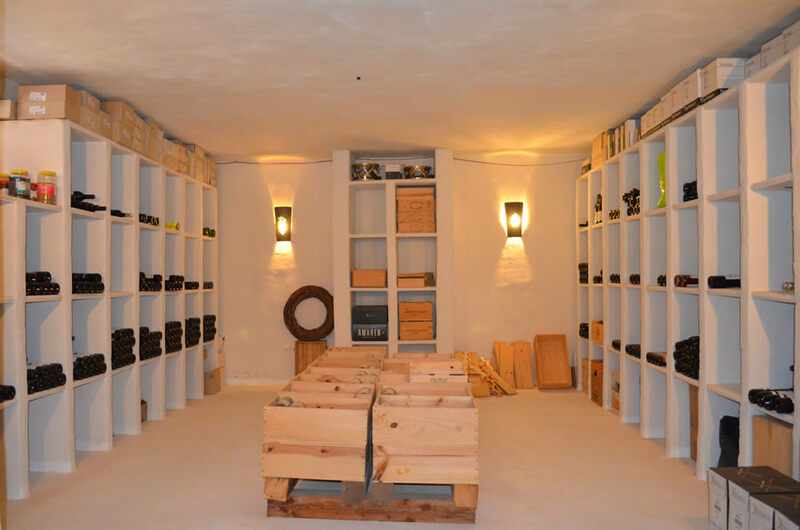 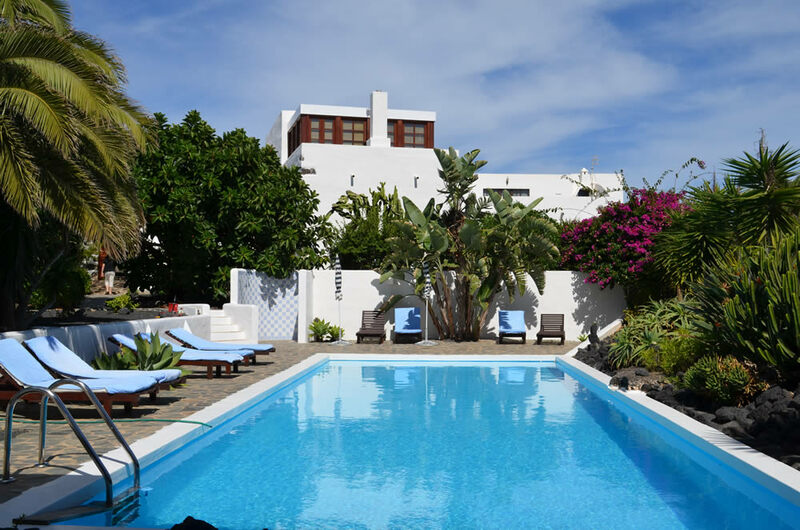 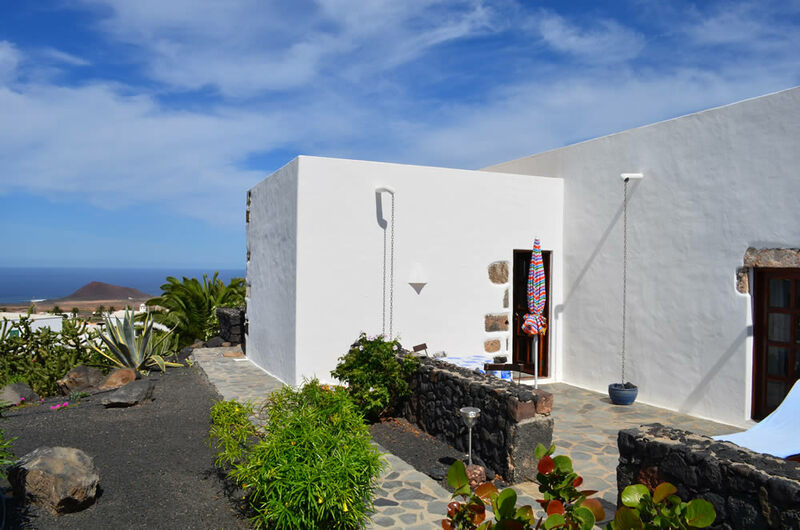 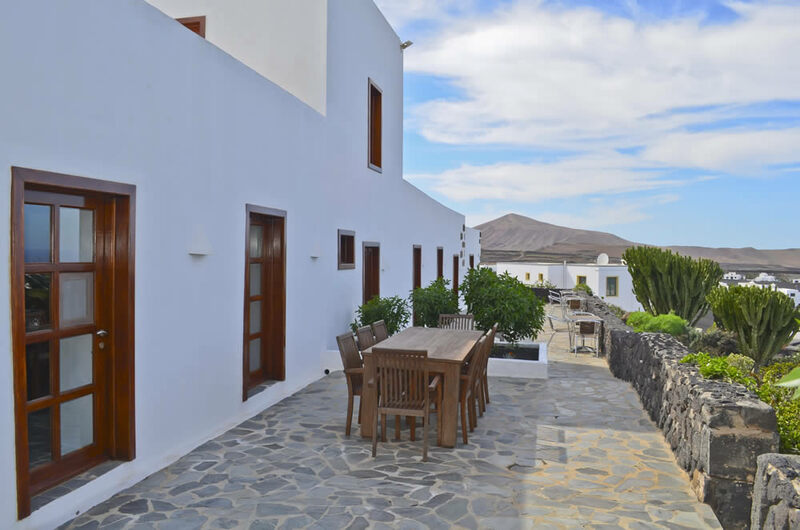 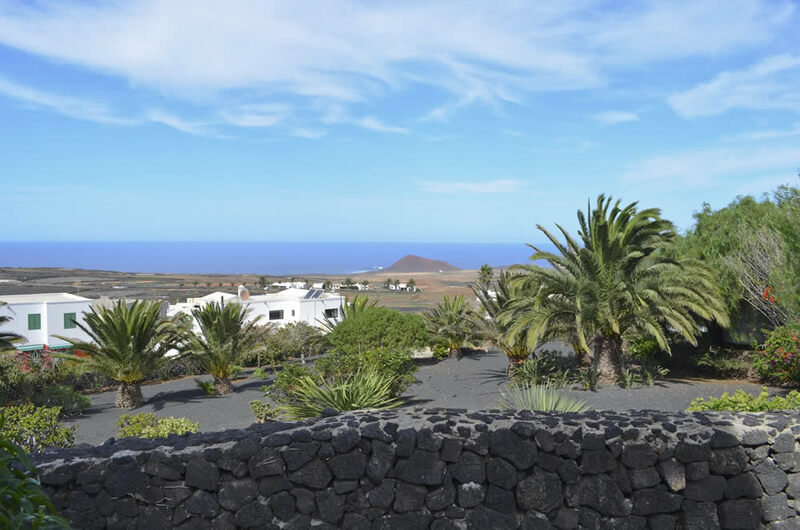 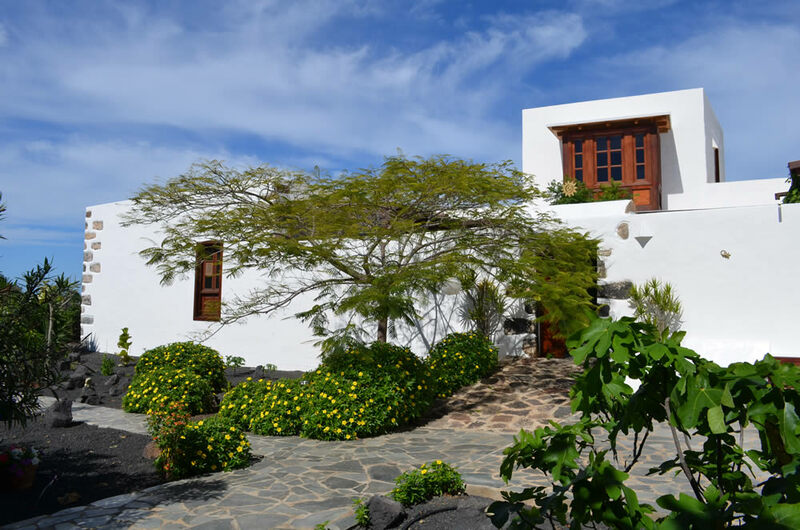 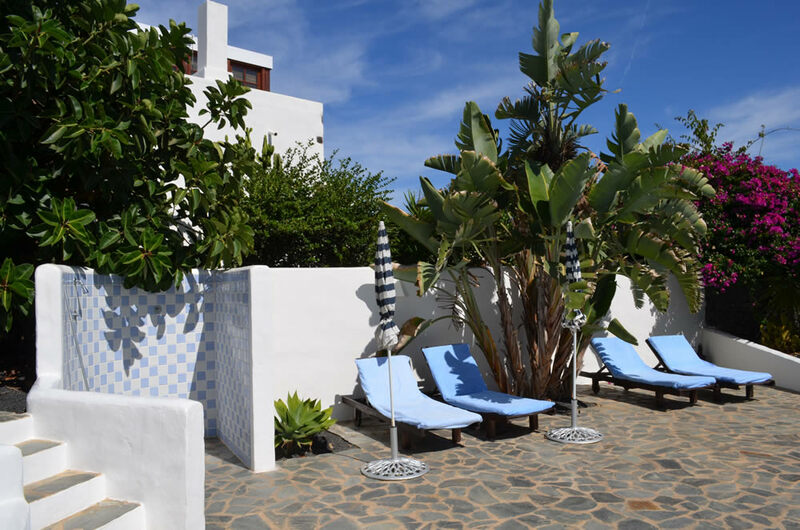 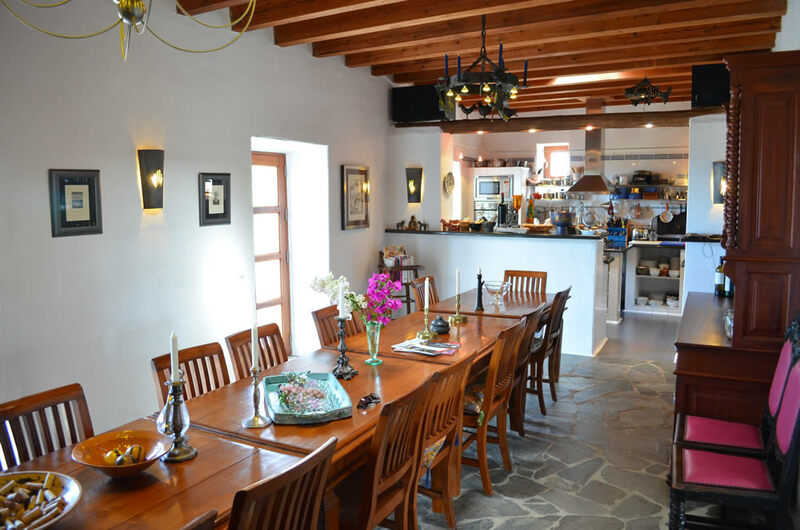 The Villa | El Inti – Guesthouse Lanzarote. 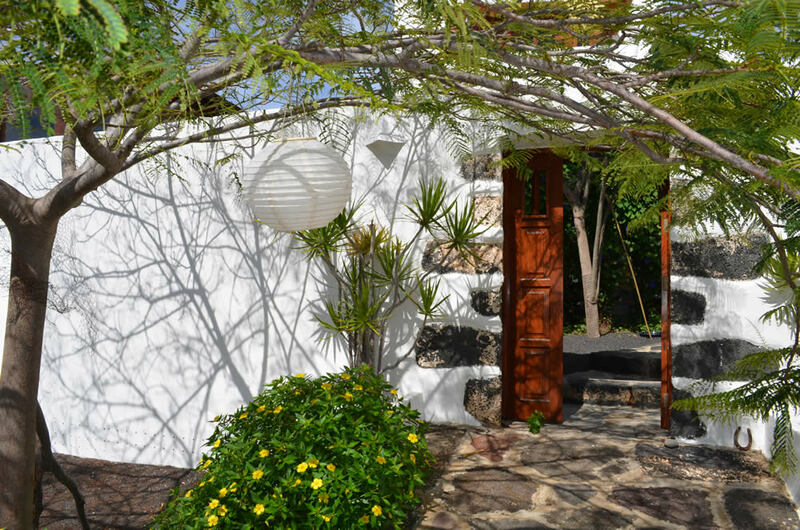 Holiday accommodation. 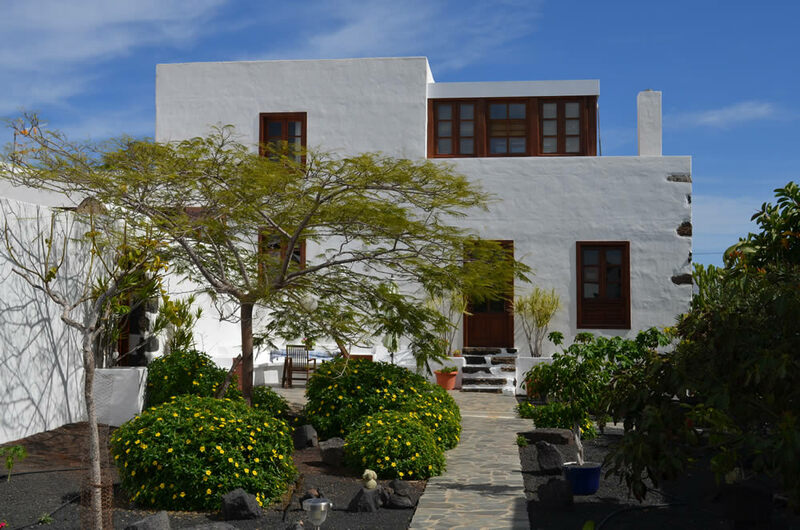 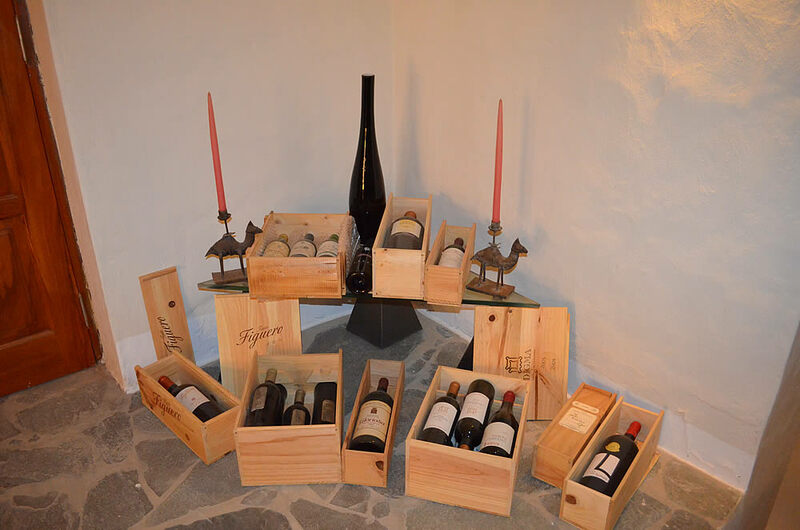 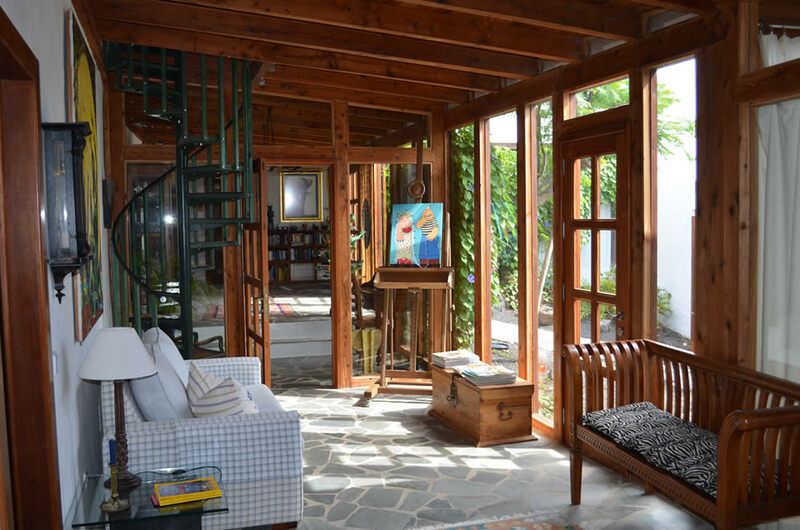 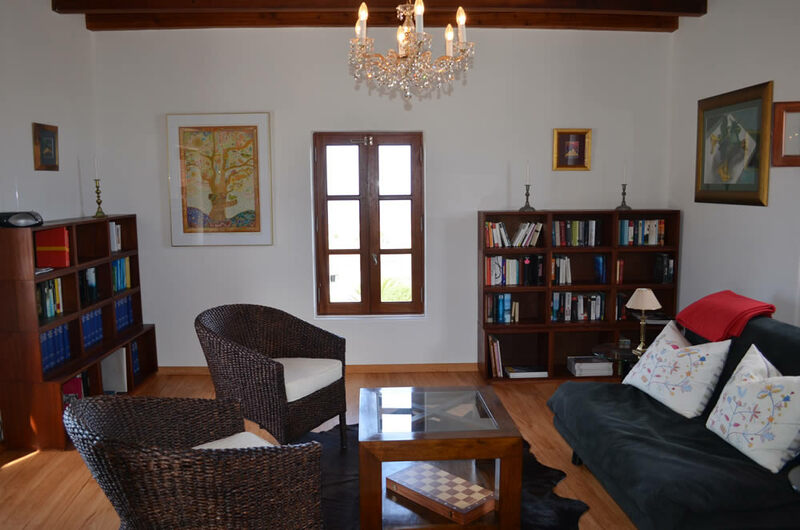 VILLA EL INTI was an old Canarian finca, now lovingly restored from a Building Biology perspective and converted into elegant holiday accommodation. 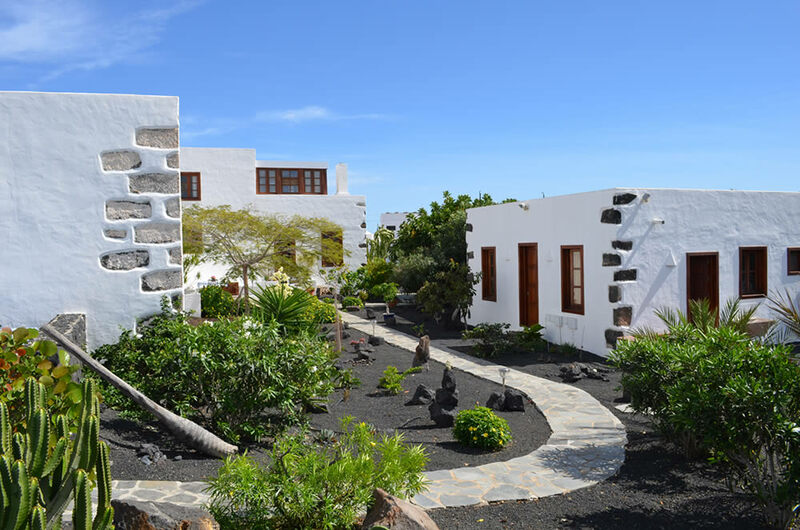 The villa offers three luxurious suites and three very tastefully and fully furnished self-catering apartments all with free WIFI. 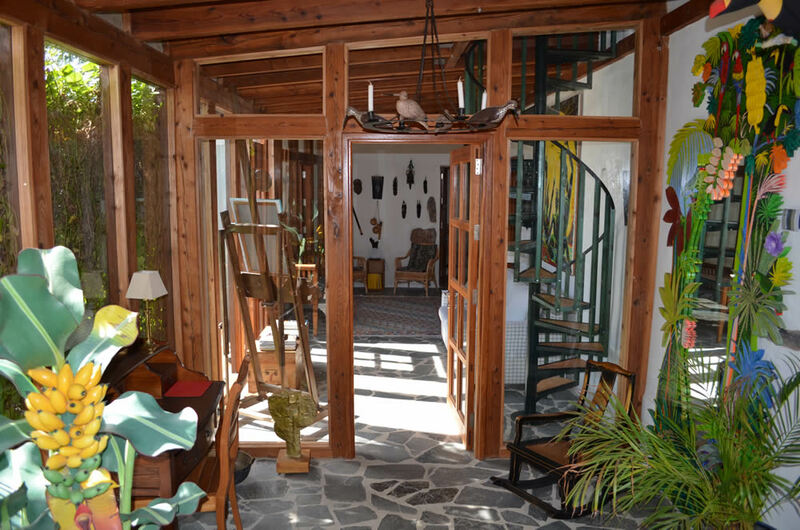 The refined décor, which has been customised to complement the building, with high-quality art, antiques and elegant furniture, gives the place a cosy and exclusive atmosphere. 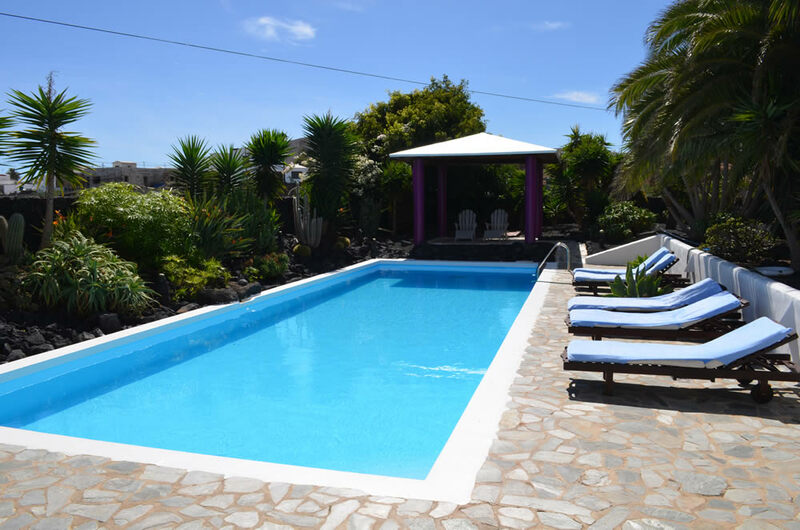 The extensive and diverse garden, many native plants and the huge pool area, invites you to relax and unwind. 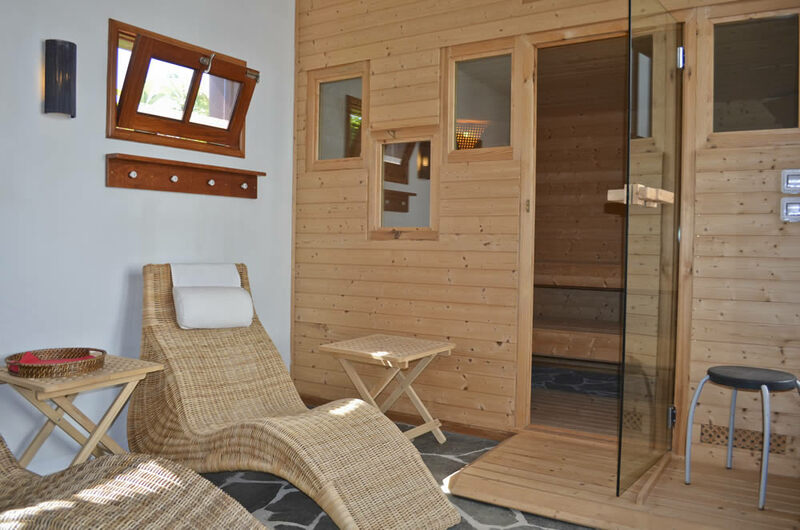 For our active guests there is a big solar-heated swimming pool (13,3 m x 4,9 m) a boule area and a spacious sauna.